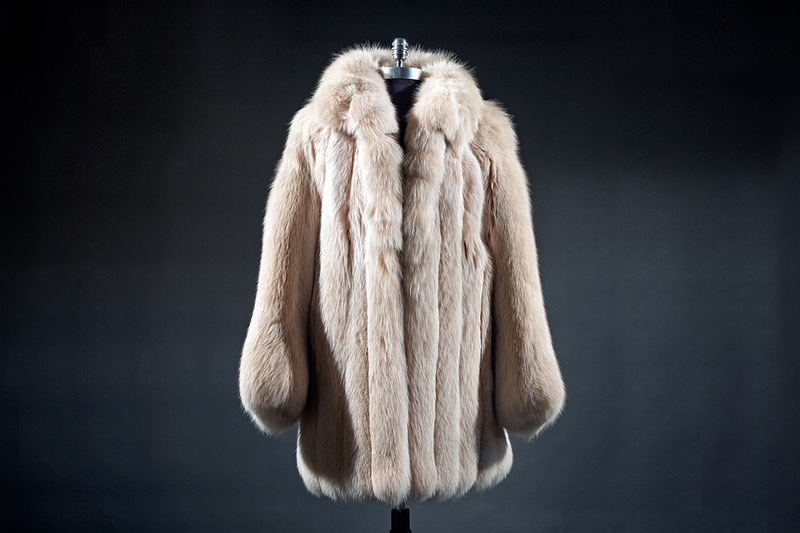 No matter where you purchased your coat KOTSOVOS FURS are the experts for Fur Cleaning, Fur Repair, & Fur Storage. Chris Kotsovos and his team know how to restore your coat, jacket, or any fur with the latest fur cleaning and fur repair techniques to make them like new again. 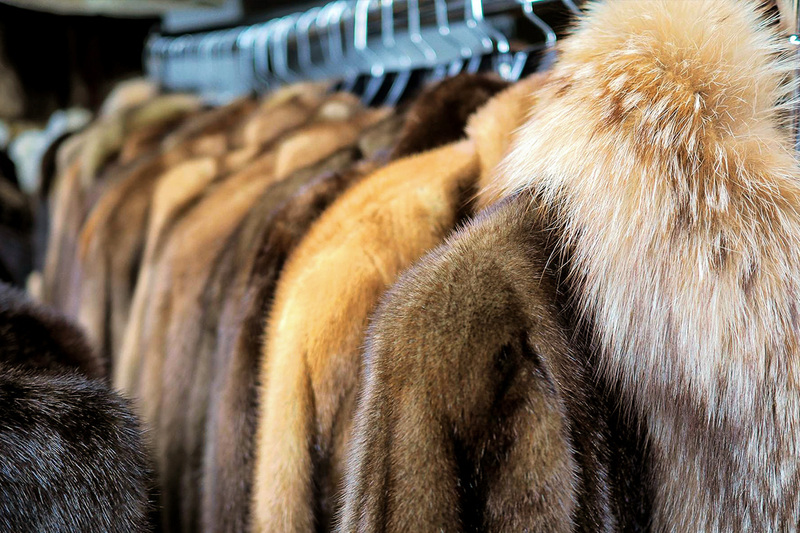 After cleaning and fur repair, we offer on-site cold fur storage. 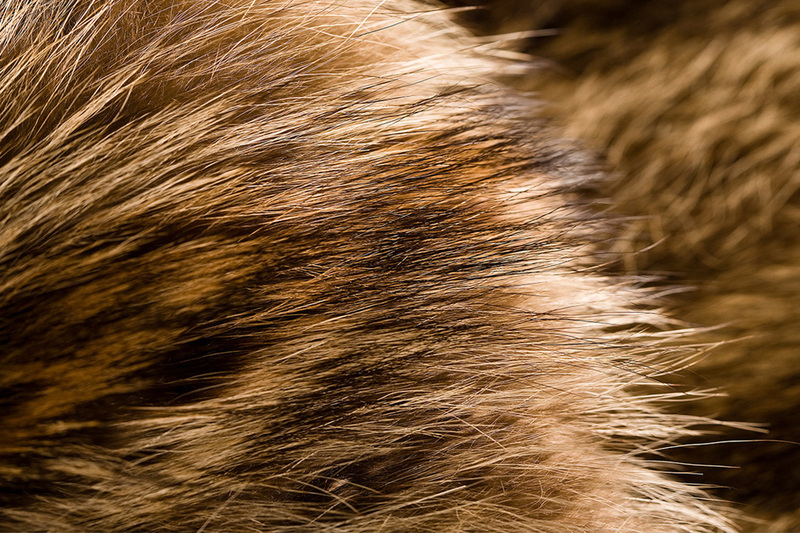 Your fur isn't just another coat or jacket, it's a treasured investment - protect it. 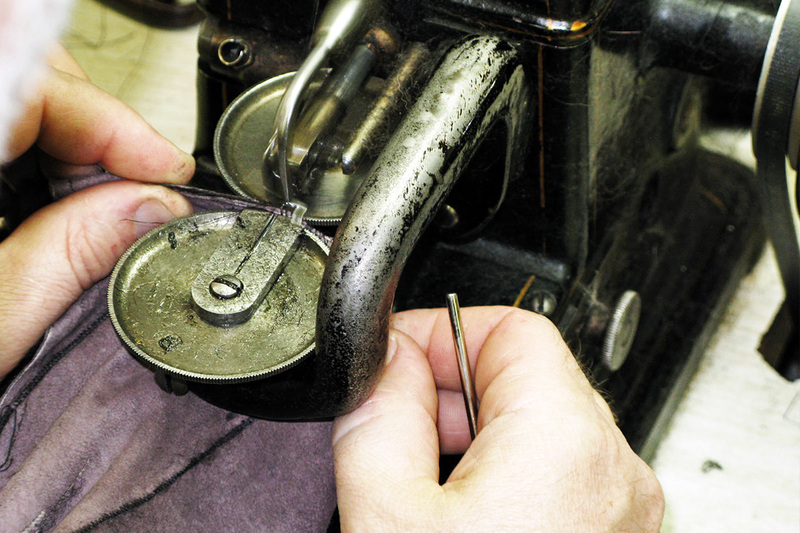 We can help with repairs or alterations for your coats. During storage season we offer free at home pickup. Returns luster, fluff, and life to a jacket. Our tailors can recraft your coat updating its style and fit.